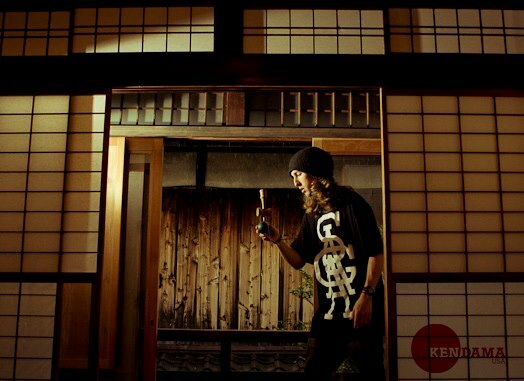 In November 2012 the Kendama USA Pro Team traveled to Japan to explore Kendama’s roots, players, and experience the homeland of this game that has changed all of our lives. This is the full length edit of our travels and tricks. Edited by Colin Sander. What kind of kendama’s are the pro’s using? @Jorndan Pro models and Tributes!! My mind was literally just blown. Great job. Luca Ponzi that u bro? If you guys didn’t figure it out yet. They were playing with the 2013 pro models which have not yet been released. Colin sander-green, Zack yourd-orange, Turner Thorne-Dark Blue, Alex Smith-yellowish. New Pro Model sneak peak!!! whos this jeremy morris guy? From the looks of it, I’m guessing that the new Pro Model paint is more tacky. Perhaps it’s the same formula as Terra paint, as Alex Smith is now a KendamaUSA Pro? Super progressive tricks… keeping kendama interesting, and pushing the limits of what would seem like a simple wooden skill toy. Nice job KendamaUsa. Why is the team switching kendama colors? I’m so confused! Hey I heard Colin sander lived in Washington, he should come to the steilacoom park in Lakewood and perform. I’m pretty awesome at kendama myself and I watch tons of the pro model edits but this was the best ! when do the 2013 pro models come out? Hey my names desmond and have only been using kendonas sience around may of 2012 im learning exgreamly fast and i have just been using sweets kendams then i used a kendona from kendoma usa and fell inlove now im doing gun slingers bird to underbird and just crazy stuff thsnkyou soooo much i love ozodas!!!!!!!! When do the new 2013 Pro Models come out?! Awesome edit! 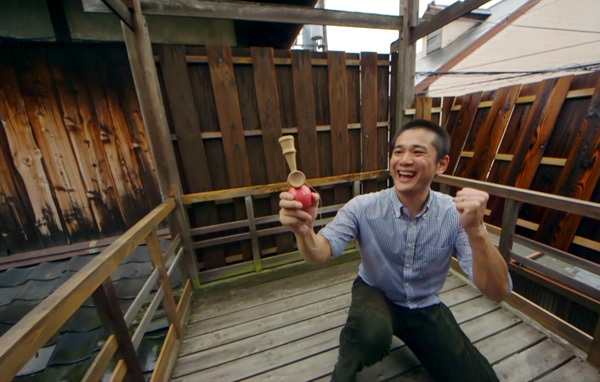 the best place in the world to play kendama is definetly japan. Should I get the tribute or the ozora? When are you guys going put out the Dama Fest video ? 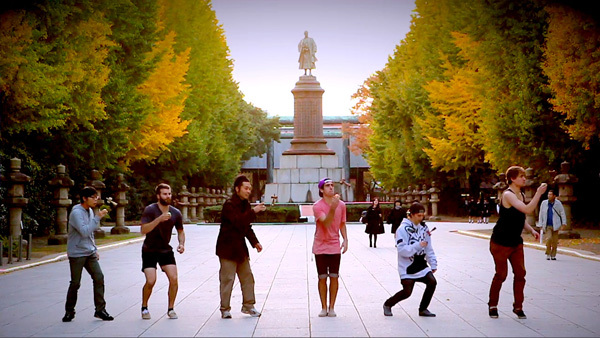 Did you guys put out the Dama Fest video yet for 2013? Do you have the rubberized paint kendamas? Our super stick models, silks, and 2013 pro models all have very tacky and unique finishes. Very similar to what many companies claim as “rubberized” but with a better quality paint that plays amazing! 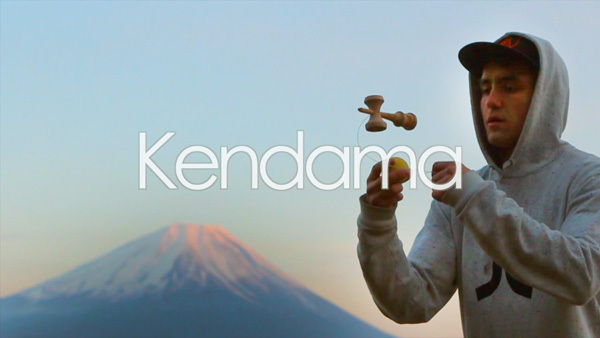 What was the kendama with the logo on the tama? That one is so nice. Julian Riggs your GUYSES best fan!! !